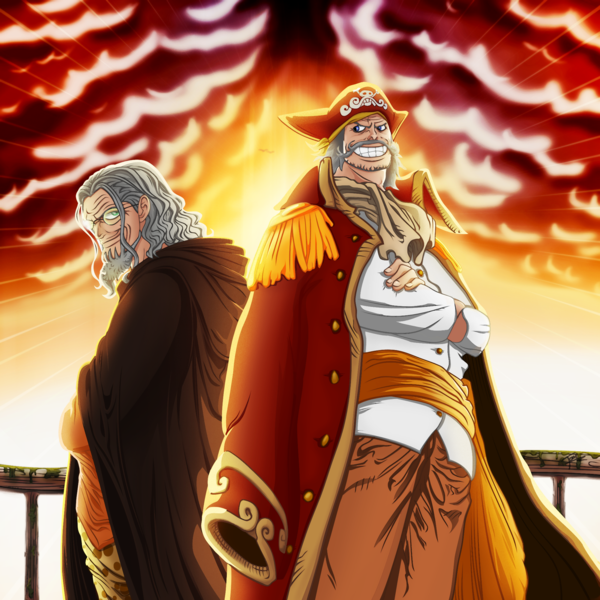 Gol.D.Roger. to all my one piece fans. 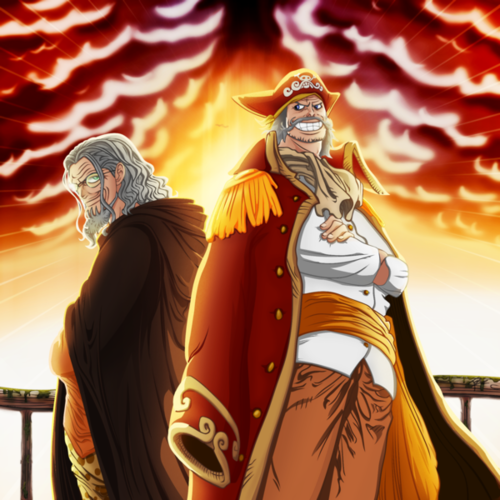 Wallpaper and background images in the One Piece club tagged: one piece anime pirates roger pirates king of pirates pirate king gol.d. roger reyleigh.